Jump in the shoes of Jack B. Nimble and master the whip in this cute, retro auto runner. 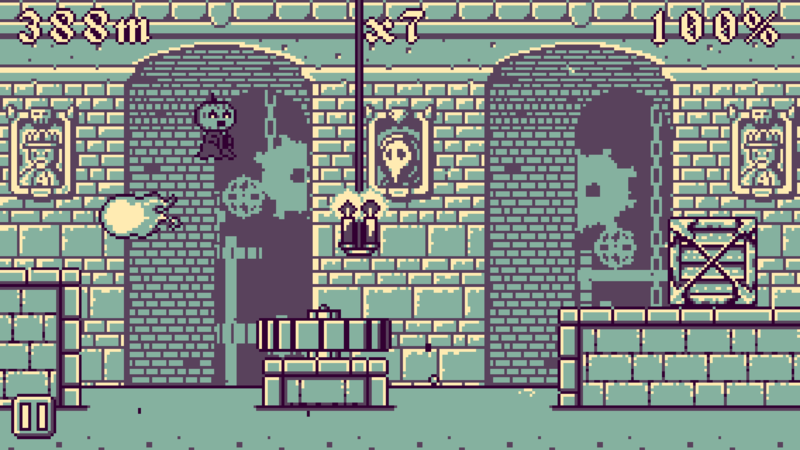 Leap and dash across spooky hilltops, gothic cityscapes, dank dungeons and more! 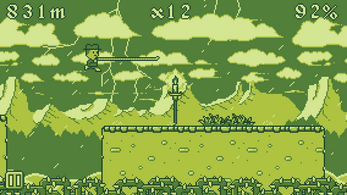 Whip candles to multiply your score, and use your environment to slow down and stay in control of the action; but watch out for obstacles that block your path! With a score system based on player accuracy and distance travelled, timing and skill are key to achieving a position atop the leaderboard. 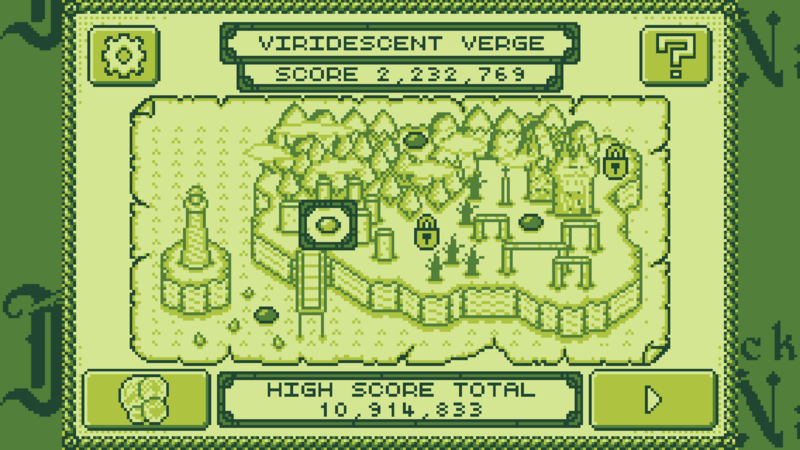 Are you nimble enough? 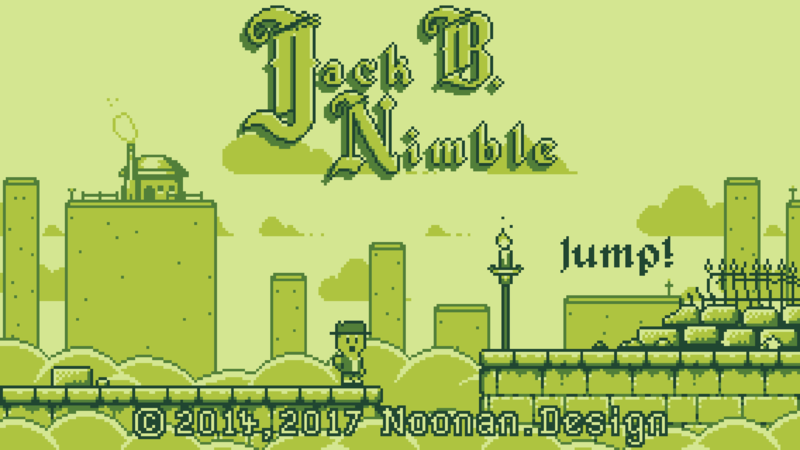 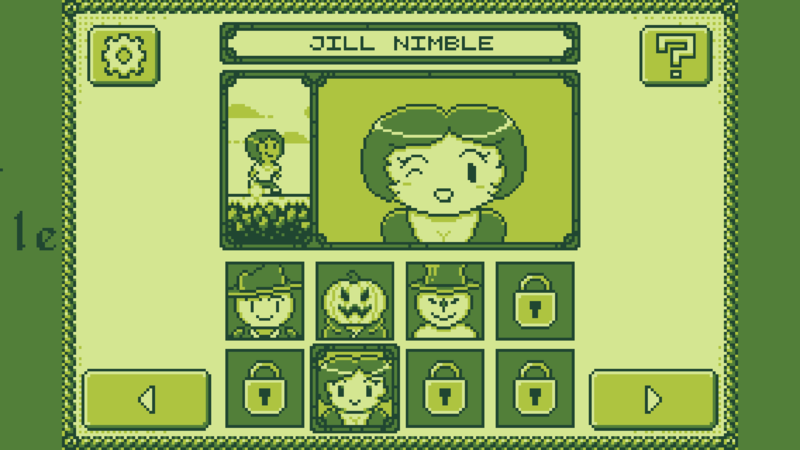 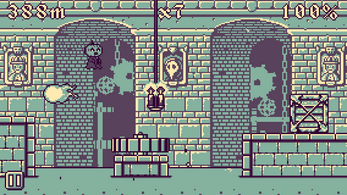 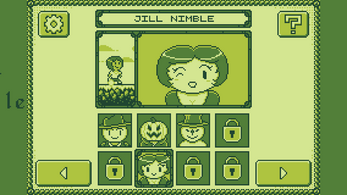 Jack B. Nimble was originally made for the second #GBJAM. 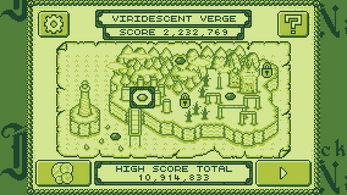 Prove your skill with leaderboards* and achievements!